Emergency situations occur all the time in Coquitlam. Medical emergencies are typically treated in emergency room facilities at the hospital, but how about emergency dental treatment? 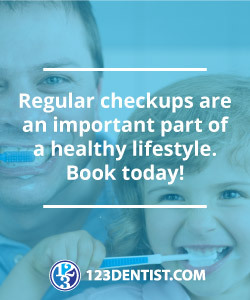 With these problems, you will be able to wait until a time when you can make an appointment with us at Greenline Dental. Take some painkillers in order to experience temporary relief.